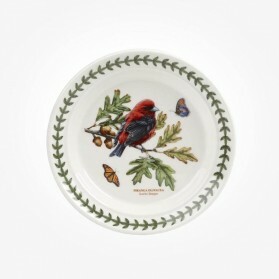 Bread plate / Butter Plate There are 33 products. 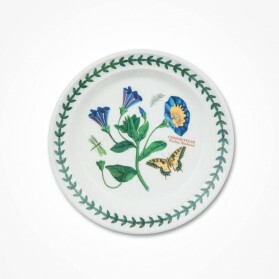 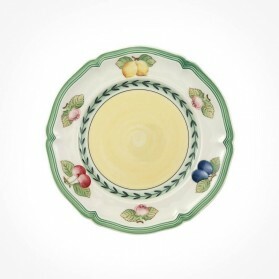 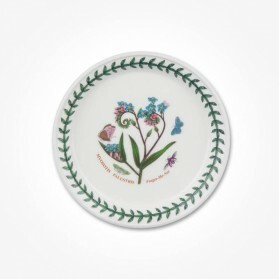 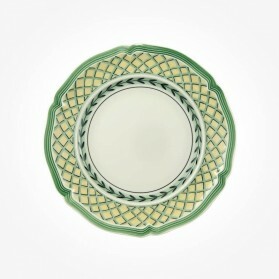 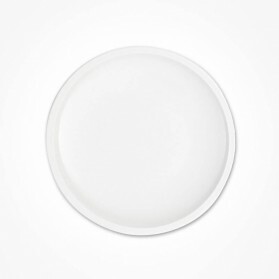 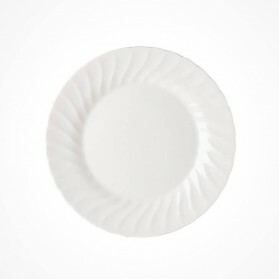 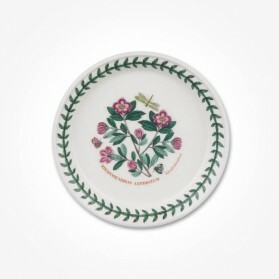 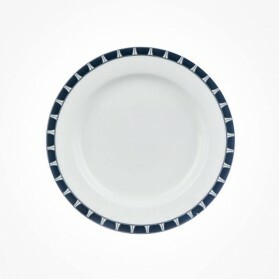 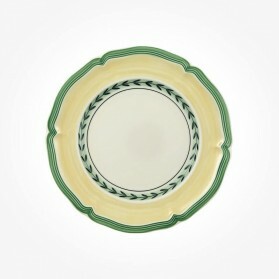 This plate is five to six inches in diameter for individual servings of bread or butter. 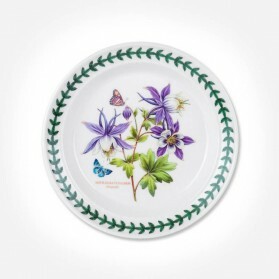 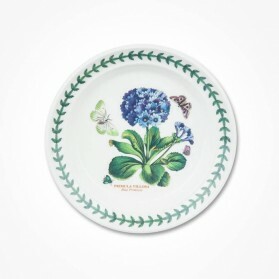 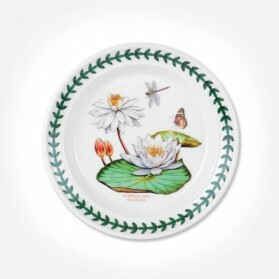 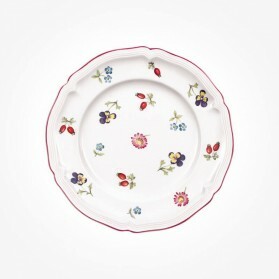 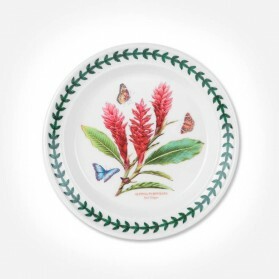 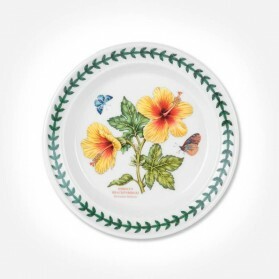 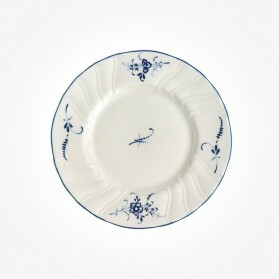 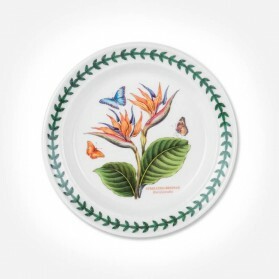 Chloris Tableware stocks huge selections by Villeroy and Boch, Churchill China, Aynsley, Portmeirion and more. 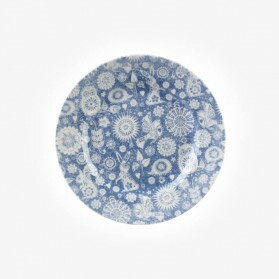 With lots of designs from Vintage looks, stylish, plain or contemporary look on various shapes. 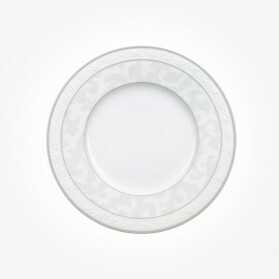 Browse here the best quality plates we offer. 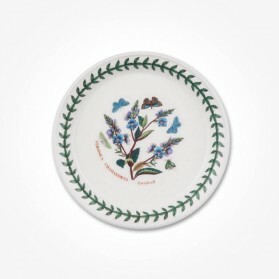 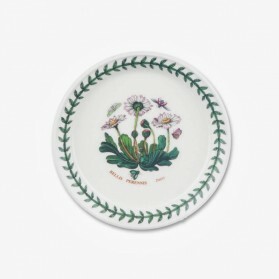 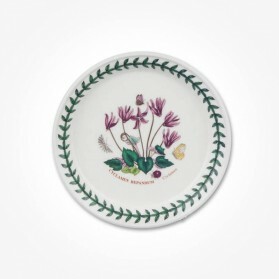 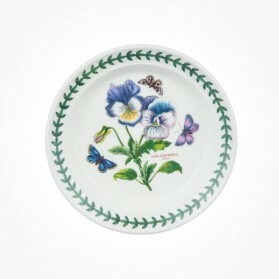 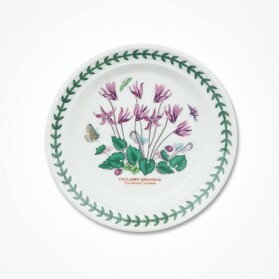 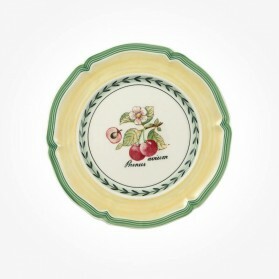 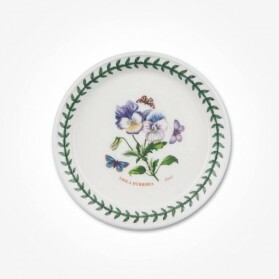 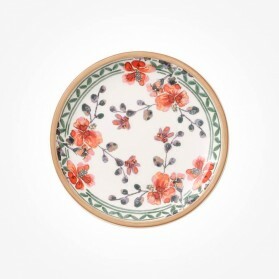 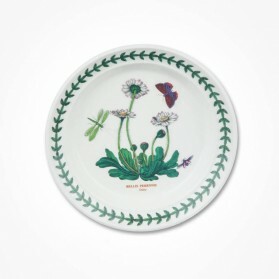 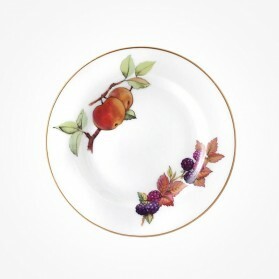 Villeroy and Boch`s Anmut Flowers bread and butter plate 16cm. 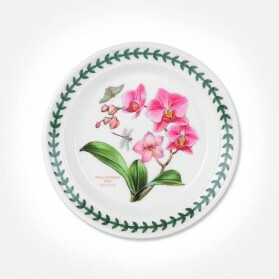 This dinning sets are quite attaractive With stunning and bright rich and floral patterns on premium bone porcelain, the brand attracts eyes. 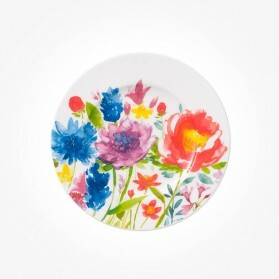 Its accented watercolor paintwork is perfect for party to celebrate and mood up people during the party.